Opposition All People’s Congress Party President Nason Msoni has charged that he does not believe that President Edgar Lungu is a Zambian. And Mr Msoni says the people of Eastern Province are sick and tired of “aliens” using the Province as a springboard to attain their political ambitions. In an interview, Mr Msoni observed that he has serious doubts over claims that President Lungu hails from Eastern Province because the Head of State allegedly does not have any footprint in the province. “Remember we campaigned in 2015 and 2016 for him and all the time we campaigned in Eastern Province, we never went to his village. He never showed us where his village was,” Mr Msoni claimed. 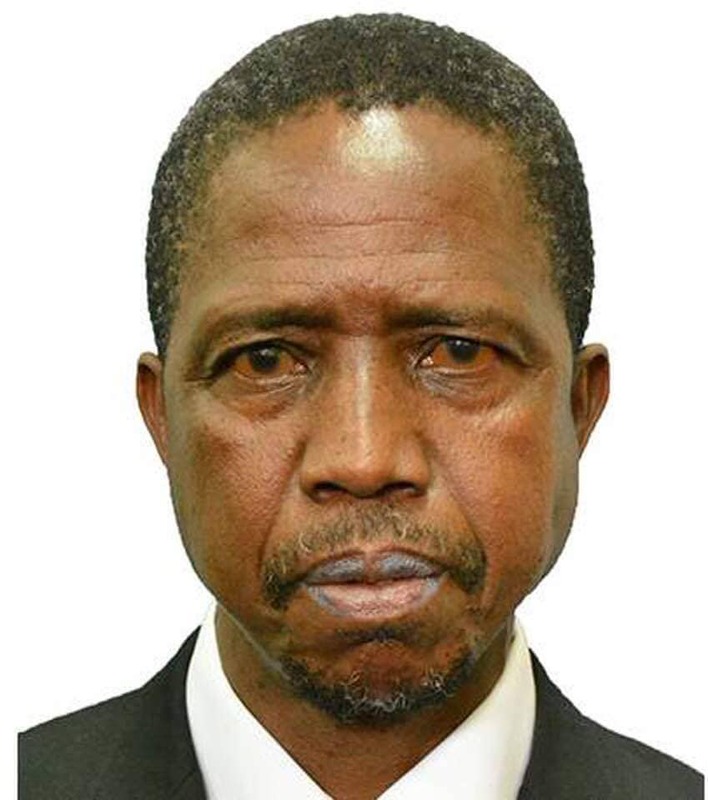 The All People’s Congress Leader said the Eastern Province is now tired of non-Zambians claiming to hail from there for political expediency. “The province has its grievances of non bonafidd Easterners claiming to be coming from Eastern Province and we are sick and tired as a province, the people of Eastern Province are sick and tired of aliens using the Province as a springboard to attain their political ambitions,” Mr Msoni said. He has since blamed the security agencies in Zambia for having lapses that he said encourages foreigners to even run for the presidency.